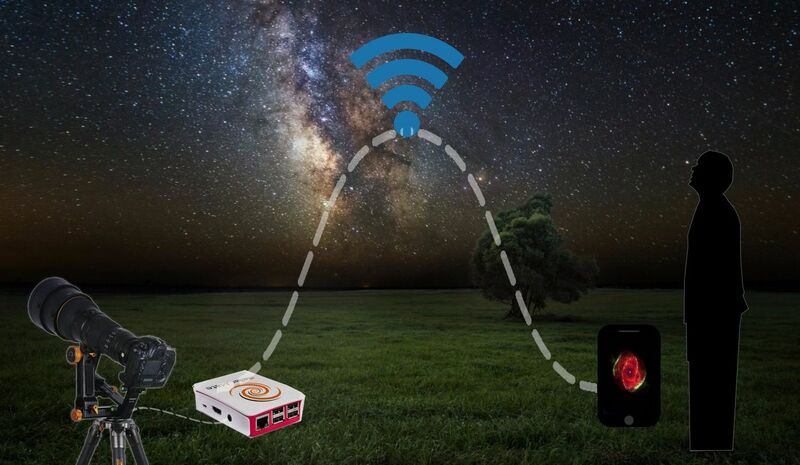 The Next-Generation IoT Astrophotography is here. Are you Ready for it? Extensive device support for Mounts, Cameras, Domes, and much more! 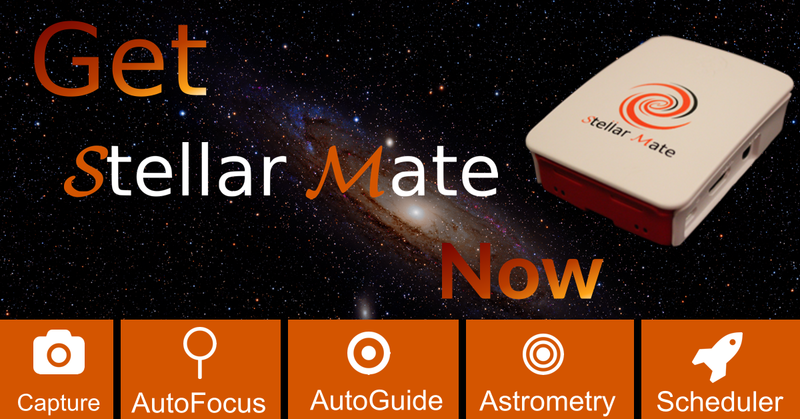 StellarMate is the Next Generation Internet-Of-Things (IoT) astrophotography gadget! 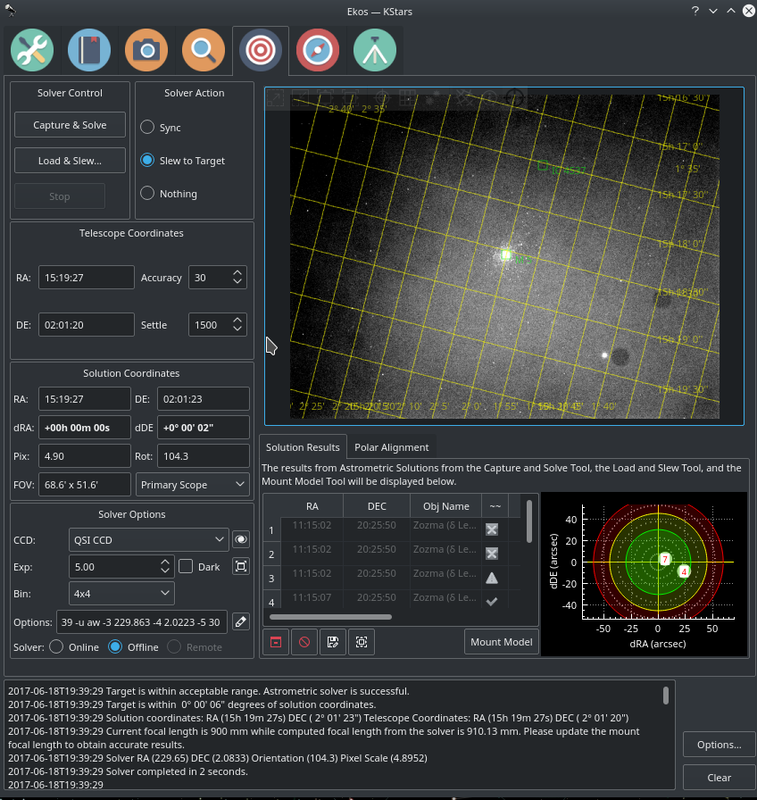 StellarMate is powered by Open Astronomy Instrumentation protocols (INDI), and Ekos, a cross-platform astrophotography suite for Windows, MacOS, and Linux. 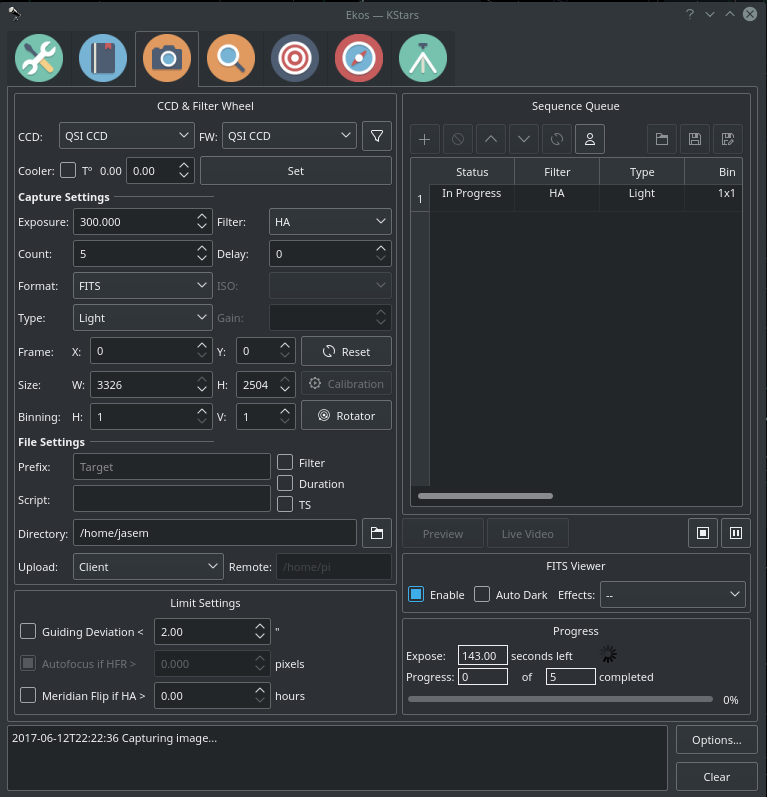 It supports highly accurate GOTOs, autofocus and autoguide capabilities, in addition to powerful image aquisition features and support for numerous mounts, CCDs, DSLRs, focusers, and much more. Find out more in the Feature Tour. Whether you're on the field, at home, or remotely controlling your observatory, StellarMate gets you connected to your equipment anywhere and at anytime. 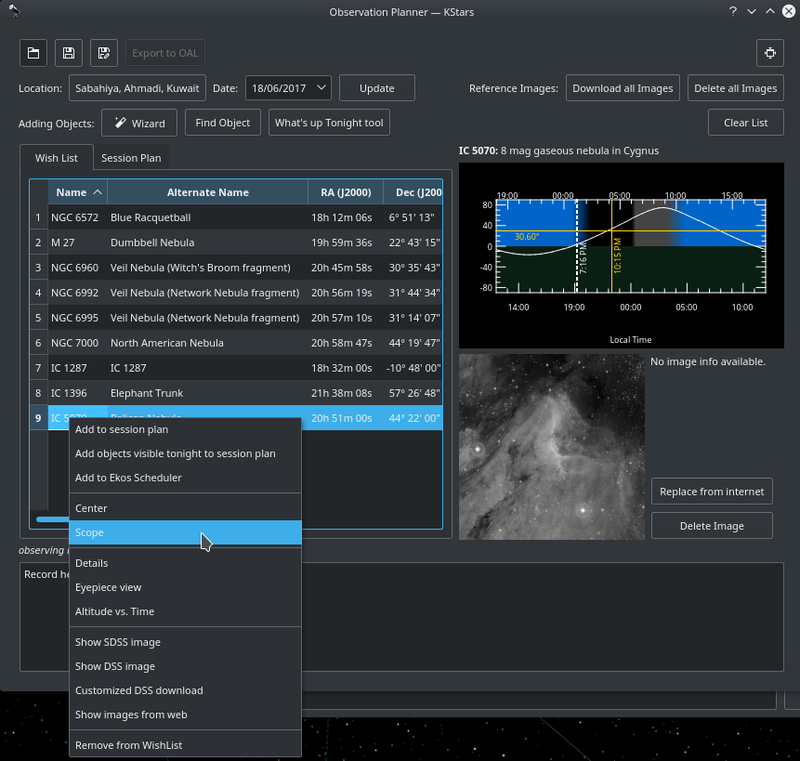 StellarMate features Ekos, a powerful free tool to automate your astrophotography workflow. Get more science done with less time. Select your target, slew your mount, and begin imaging immediately. Millions of stars and deep sky objects are at your fingertip. Coupled with powerful observational planner and a smart scheduler, you can automate your workflow to achieve a true robotic operation! Unlike other solutions, StellarMate enables you to control and manage everything from one interface. While StellarMate supports integration with external tools, no 3rd party plugins or tools are required by default. 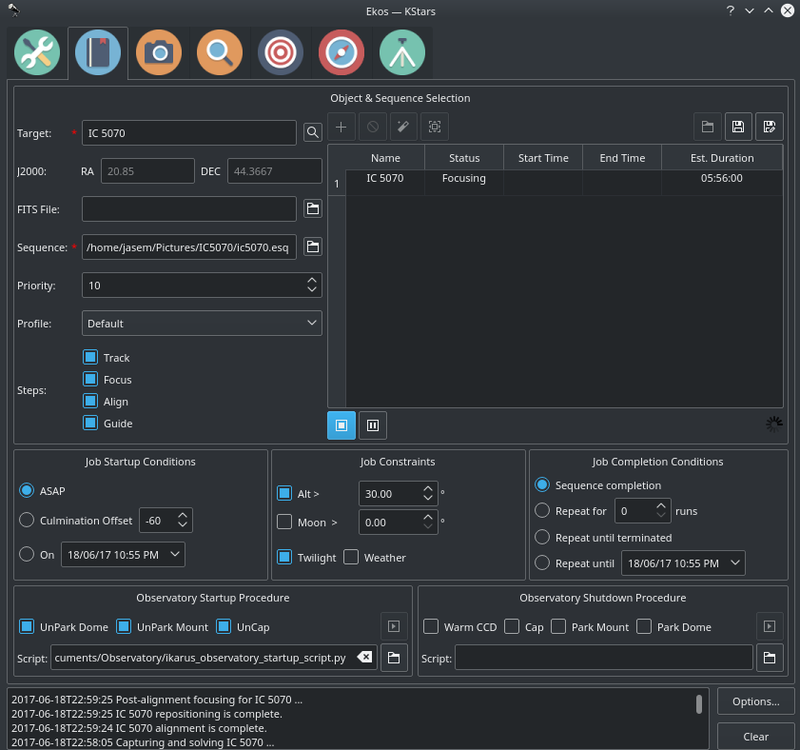 All aspects of your data acquisition, including planning, astrometry, autoguide, and autofocus are all done within Ekos. 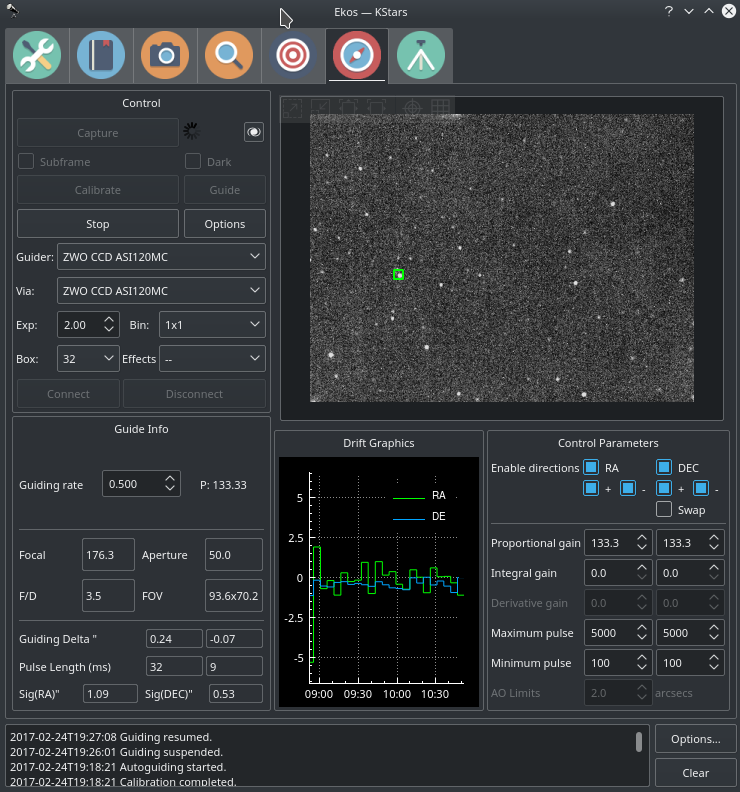 However, that is not all, you may also use more than 15+ clients including PixInsight, AstroImager, SkySafari, and SkyCharts to communicate with StellarMate. Enjoy one of the most powerful image acquisition capabilities available today. You can simply capture a preview, frame an image, or even record live video stream of Jupiter. For more complex requirements, the highly-configurable Sequence Queue supports batch capture of images with filter wheel and rotator support. 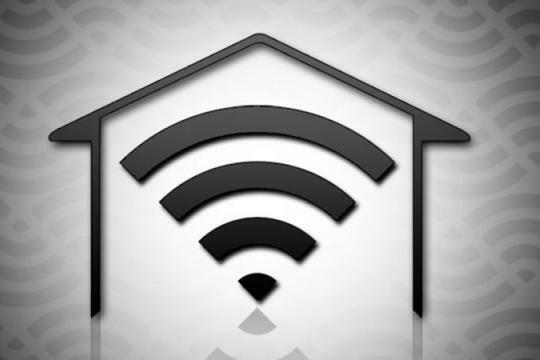 The images can be stored remotely on StellarMate, or download to your computer, or both. Even flat field captures can be automated with the Calibration Assistant. Simple select the desired ADU and let Ekos manage the rest! 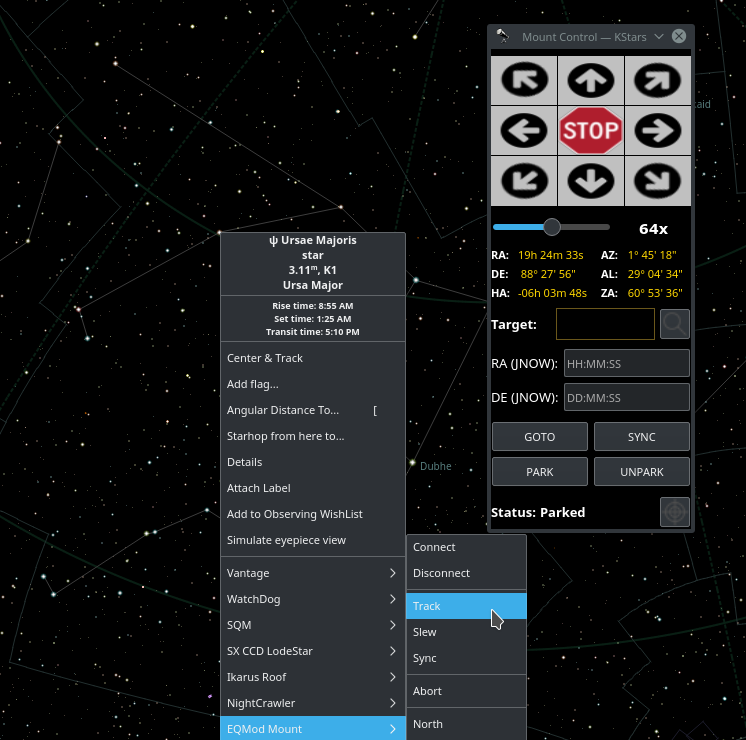 When crossing over the meridian, you can enable Capture module to perform a completely automated Meridian Flip, including astrometry, autoguide, and field rotation. Get pin-point stars with the Focus module. 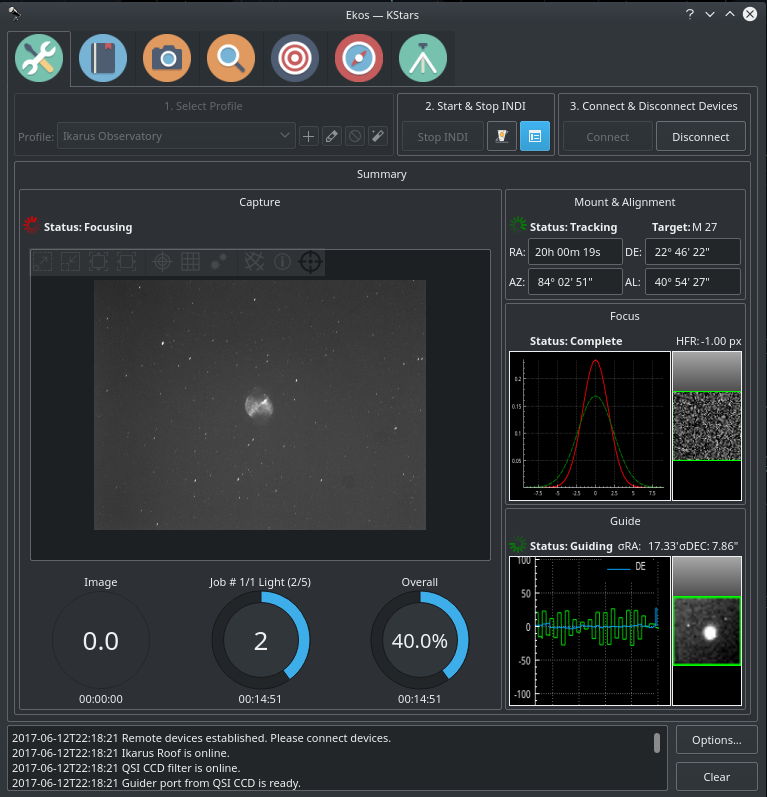 Using Half-Flux-Radius (HFR) calculations, StellarMate can automatically pick a focus star, subframe it to reduce download times, and adjust focus to get you as close as possible to the Critical Focus Zone. Use Framing to inspect your images to make any necessary adjustments. If desired, lock the focus process to utilize a specific filter wheel. Enable In-Sequence focusing to ensure you always get sharp images during the night regardless of temperature or telescope position. Use the built-in Internal guider to lock unto a star and keep it bounded during the imaging session. You can toggle directional control per axis, and adjust proportional gain to fine-tune guiding performance. If desired, you may opt to select PHD2 or LinGuider as the external guiding applications. You can monitor guiding performance and export it to a spreadsheet for advanced analysis. Guiding pulses can be sent either via an ST4 interface, or directly to the mount if supported. The days of 2 or 3 stars alignment are of the past. 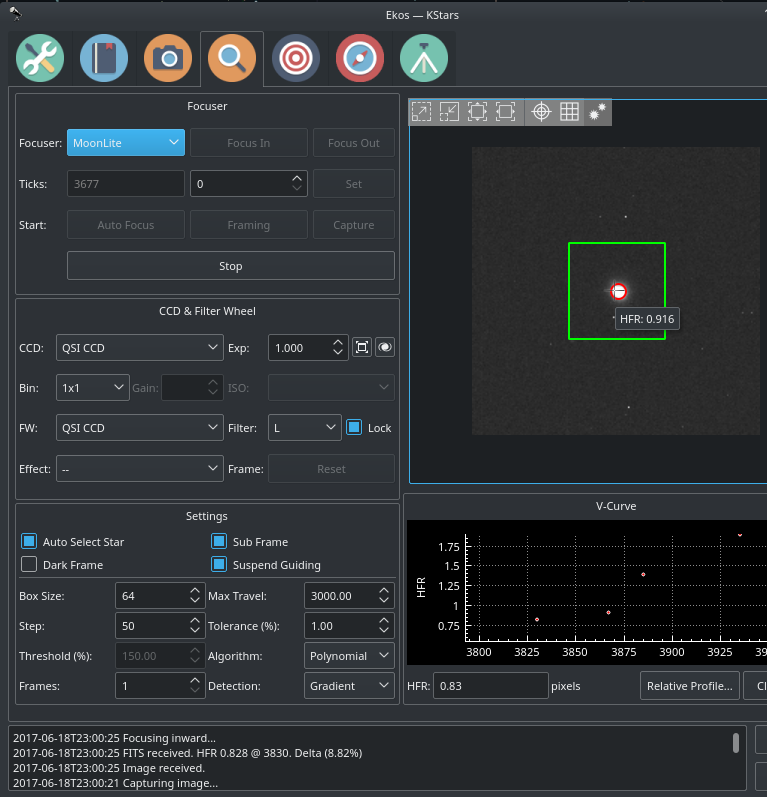 Welcome to the world of Astrometry, where captured images are analyzed by astrometry.net, and results are used to correct the mount position to achieve highly accurate GOTOs. 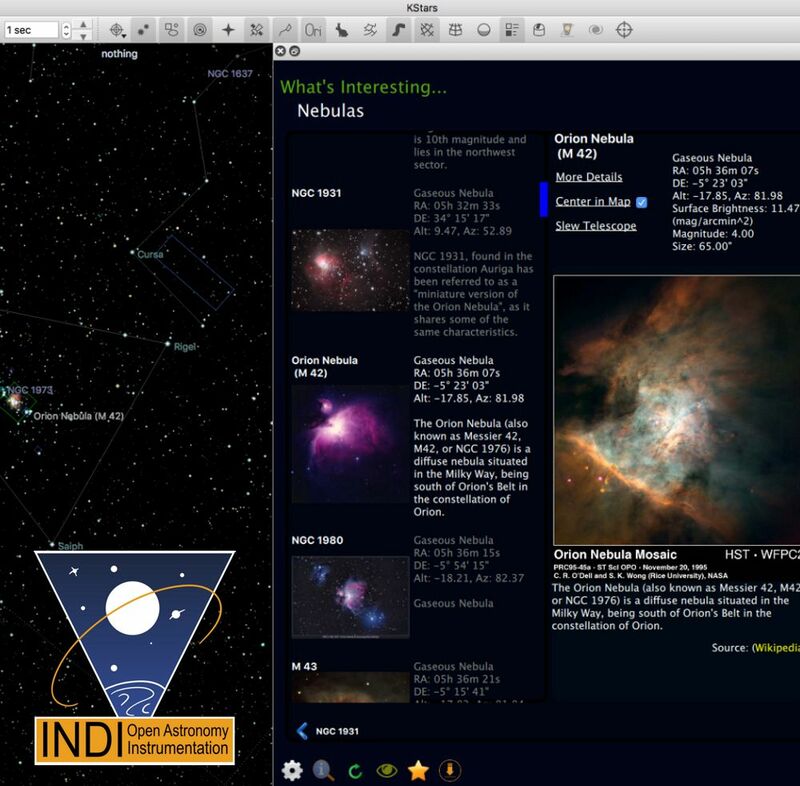 You can use Offline, Remote, or Online astrometry solvers and switch between them at any time. Measure and correct polar alignment errors with the highly acclaimed Polar Assistant Tool. Follow the guided steps and make corrections visually until you achieve a satisfactory polar alignment for your GEM. Even if Polaris is not visible, you can still use the tool to figure out the offset. Build a mount pointing model to accomplish repeatable and reliable GOTOs during each session. Found an image you want to capture yourself? Simply load in the image in Load & Slew and Ekos shall analyze it and slews your mount to the target location so you can capture the same exact field. Command your mount either directly from the sky map, or via the simple, yet powerful floating Mount Control. Search for objects, monitor your mount position, and issue common commands such as Park/UnPark. On mobile platforms (Phone/Tablet), you can use KStars Lite or Sky Safari to control your mount. Wired and Wireless joysticks are also supported. Simply plug your joystick and map the axis and buttons to various mount controls. 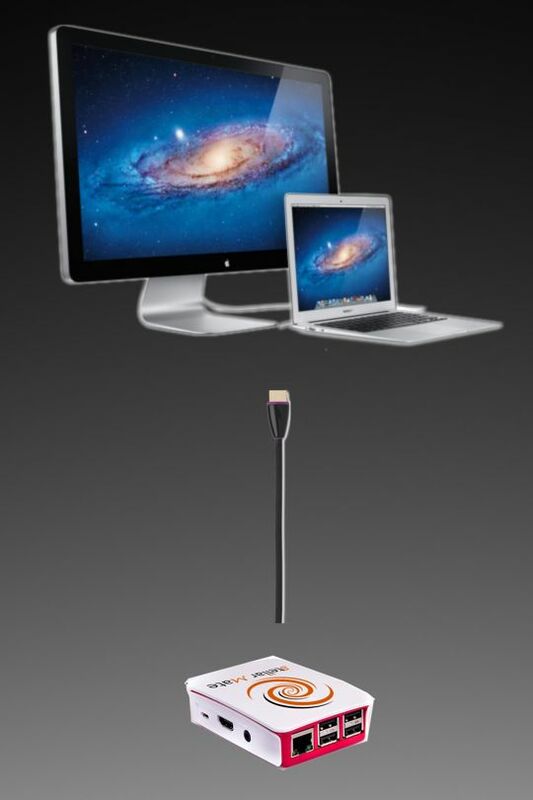 Let StellarMate capture your data while away or asleep. It covers the whole spectrum from cold startup of the observatory, target evaluation and data acquisition, to safe and secure shutdown in case of unfavorable weather conditions. Select your target, sequence file, fill in the necessary conditions and constraints and then start the scheduler. It is smart enough to sleep and wake up later when the target is within observational limits. Using the Mosaic Wizard, you can plan and create majestic mosaic panoramas that are spread over multiple grids. The scheduler can open your dome, slew to the target, and perform autofocus, autoguide, and image acquisition in a completely robotic fashion without human intervention. Secure remote observatory operations is of critical importance and hence, a WatchDog driver can be activated to perform a graceful shutdown of the observatory in case of communication loss. Find new targets using the Observation Planner. 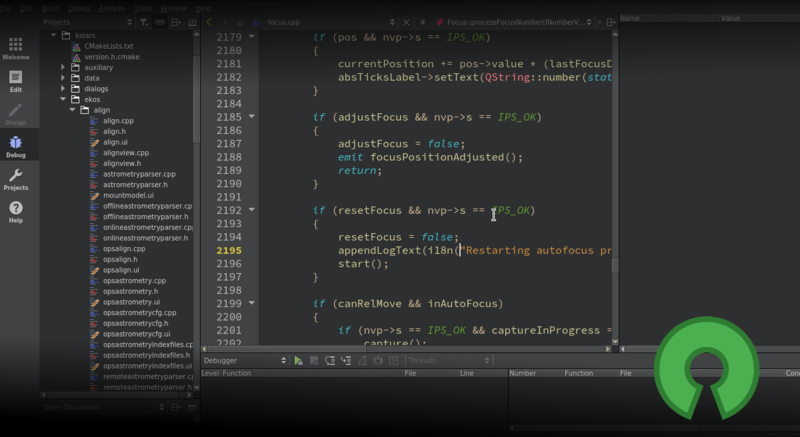 Use the highly-configurable wizard to find objects of interest using numerous parameters. Download DSS images and view objects in the Altitude vs. Time tool to plan the best time for observation. You can even simulate how the object might appear within the eye-piece or the camera's Field of View. Find interesting objects in tonight's sky, and when you ready, simply command your mount to go to your favorite object. 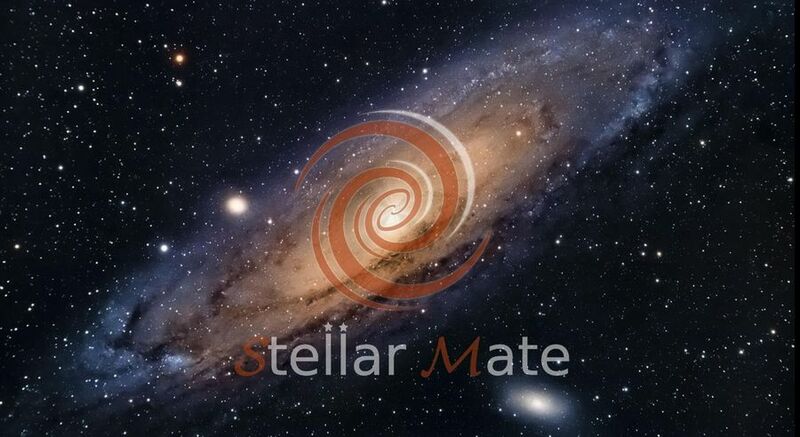 StellarMate is based on years of field-experience by many amateur and professional astronomers across the world. 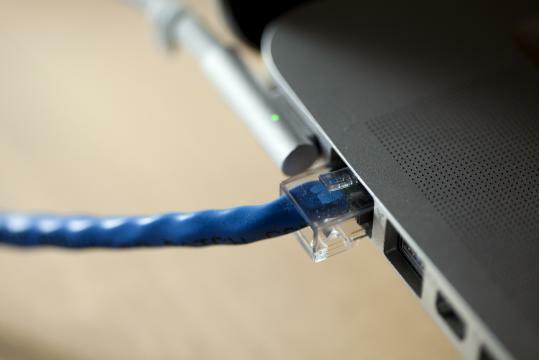 It is powered by the same OS that powers the world's most advanced observatories: Linux. 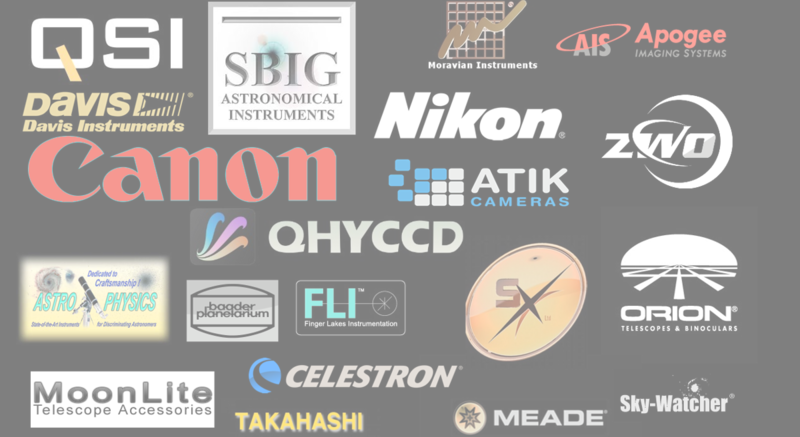 More than 15 clients are supported including SkyCharts, PHD2, PixInsight, and many more. By investing in StellarMate, you are investing in Open Source technologies. 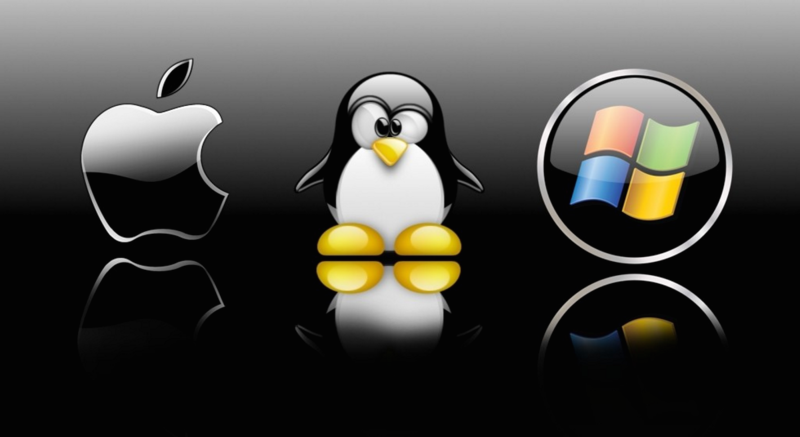 With Open Source, you have access to the source code and you may customize it to fits your needs as necessary. No hidden costs, no extra licenses, and no artificial restrictions. Equipped with 32GB of Class 10 MicroSD storage, you get high transfer speed and plenty of space for your high-res images! With clients on Windows, MacOS, Linux, iOS, and Android, you have the freedom to control StellarMate from your favorite platform! Get access to world-class astrophotography software and tools at absolutely no additional cost. No need for 3rd party tools or plugins. Ekos and INDI, the two primary components of StellarMate, are actively maintained and improved by an international team of volunteers across the globe. Ekos Live is the perfect complement to StellarMate IoT. It provides an online Real Time cloud-based Web Application to remotely control your equipment from any where and at any time. Store, search, and tag your images in the cloud. Get notifications about the imaging progress, watch live video feeds, auto-focus, auto guide from one central location. Use it on your phone, tablet, or computer. Ekos Live Basic provides limited access to Ekos functions on the cloud. Ekos Live Pro grants unlimited access to all Ekos features on the cloud! 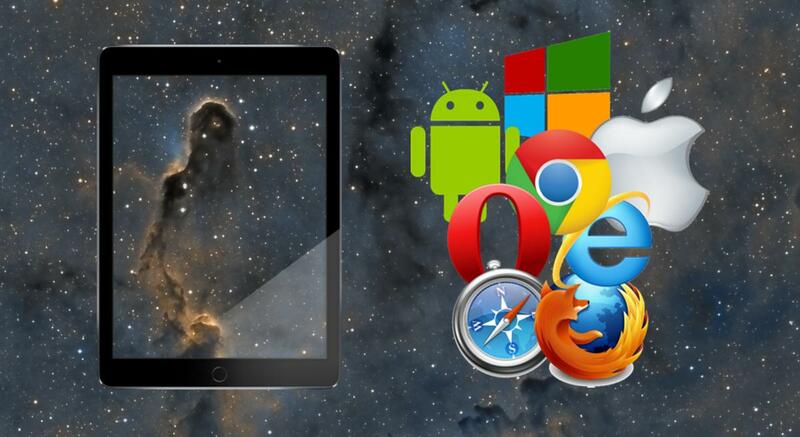 At Ikarus Technologies, we strongly believe in making StellarMate accessible to all. In addition to the up-to-date documentation, we provide free step-by-step video tutorials that cover StellarMate in a scenario-based approach where you can watch what is relevant to you in order to make the most use of your software and hardware. Get StellarMate for the amazing price of $179 plus shipping! Capture amazing vistas of the night sky, discover new supernovae and exo-planets, analyze light from ancient stars, catch colliding galaxies in action, the possibilities are limitless!